Is there something you always fancied learning - or a challenge you want to complete? Why not give it a go while you're on holiday, away from the stresses and strains of everyday life? Holidays are the time to indulge your passions. Enjoy your existing hobbies – or try out new activities that you’ve always wanted to. 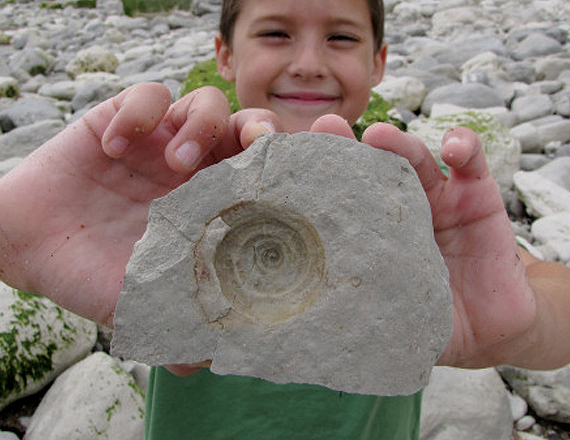 Go fossil hunting at Beachy Head – but don’t get cut off by the tide! 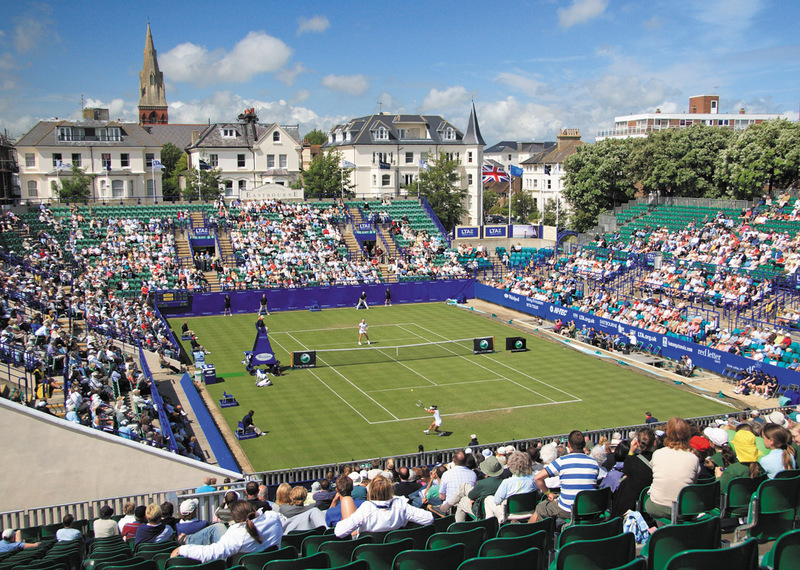 Not many people realise that the pristine and world-renowned grass courts at Devonshire Park are open to the public (obviously when the major tournaments aren’t in play). Contact the Devonshire Park LTC about private lessons for groups and individuals.